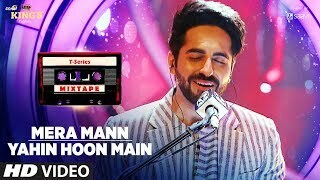 Mera Mann + Yahin Hoon Main Lyrics: A mashup in T-Series Mixtape series, performed by Ayushmann Khurrana which has music produced by Abhijit Vaghani. 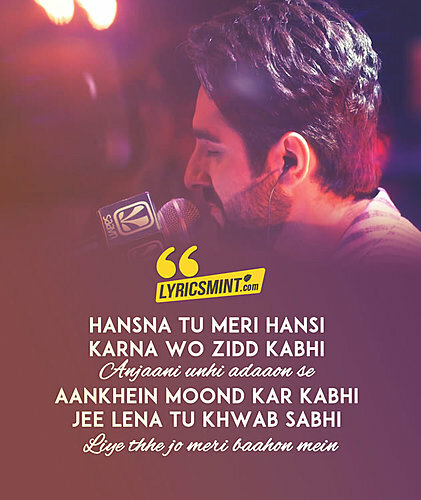 This one includes Falak Shabir’s Mera Mann from Ayushmann starrer Nautanki Saala (2013) and Ayushmann’s Yahin Hoon Main. Paas aake na tu door jaa..